Since I got my car back on Saturday, I had to go on a nice drive someplace to test out when the rain stopped on Sunday. 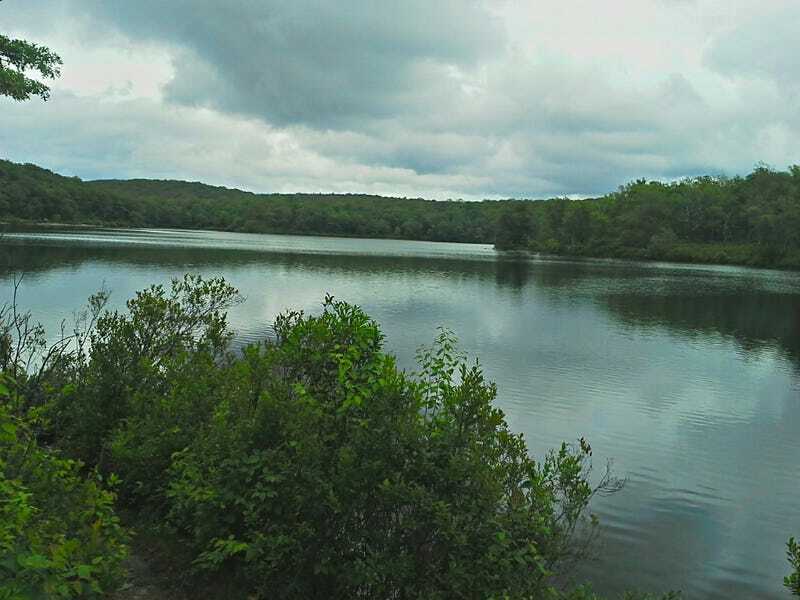 Went up to Hot Dog Johnnys in Buttzville, NJ and then headed up to the gap to hike the 4 miles to Sunfish Pond. Pretty easy uphill hike on the AT and then I took Dunfield Creek to get back. High waters from the rain led to some sketchy river crossings but it was fun nonetheless. My hiking boots are great for that so my feet were dry and comfy in my wool socks. During my drive, I noticed a bit of an exhaust leak so the car will have to go back to the shop next week. They changed out the clutch so something must have been left loose during reassembly of the car. Sounds very ricer right now. But I’m having too much fun with my new clutch to care! Now just some waterfall pictures to finish this post.